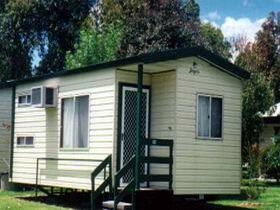 Adelaide Caravan Park is the nearest park to central Adelaide and the city shopping centre. Walk to the Adelaide Botanic Garden, Adelaide Zoo, Adelaide University, State Library of South Australia, South Australian Museum, Government and Parliament House, Adelaide Festival Theatre and Casino. 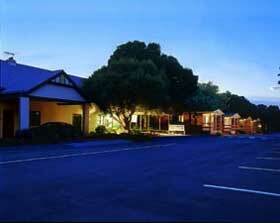 Short travelling distance to the Barossa Valley, Southern wineries and golden beaches. 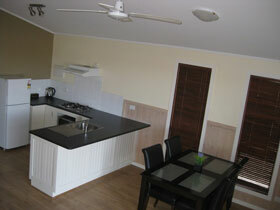 Includes 26 cabin vans, four villas, nine holiday units and eight executive units. 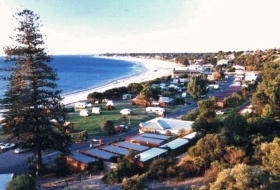 Adelaide Shores Caravan Park, formerly known as West Beach Caravan Park, is an award winning tourist park with beach frontage. 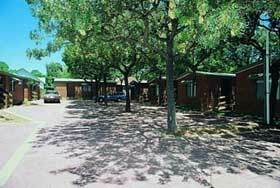 The Park has a range of cabins and caravan and camping sites in landscaped gardens with heated pools, tennis, barbecues, playground, jumping pillows, games room and a licensed cafe. 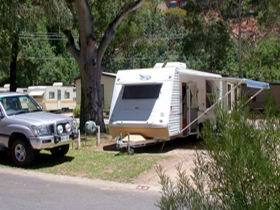 2010 and 2011 South Australian Tourism Awards winner for Tourist and Caravan Parks. 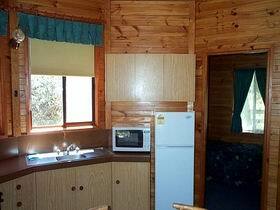 Aldinga Beach Holiday Park is located in a bush setting just 15 minutes walk to the beach through the Aldinga Scrub Conservation Park. An ideal holiday location for groups, families and individuals, and perfectly situated to explore the magnificent Fleurieu Peninsula, its wineries, restaurants and historic towns. 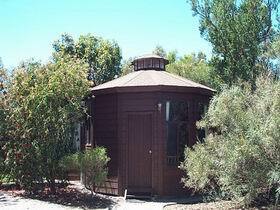 Accommodation includes yurt cottages with ensuite, cabins with or without ensuite facilities and bunkhouse. Powered and unpowered sites are available. 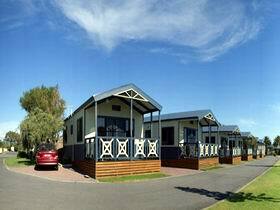 Located on the scenic Fleurieu Peninsula coastline, BIG4 Port Willunga offers a peaceful, shady, bushland setting with a wide range of accommodation options, including spa units, ensuite cabins, studio cabins, large powered sites and camping grounds. It has easy access to the picturesque beaches of Maslin Beach and Port Willunga as well as the many local attractions of the McLaren Vale wine region and historic township of Willunga. 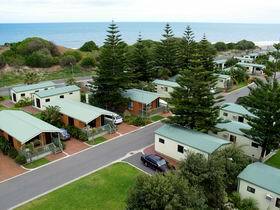 BIG4 Port Willunga is approximately 45 kilometres south of Adelaide's central business district and airport and is in easy reach of the rest of what the lovely Fleurieu Peninsula has to offer. 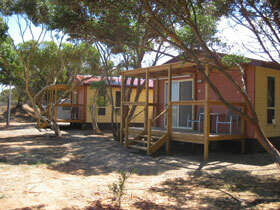 It makes an ideal stop over for travelling to or from Kangaroo Island as well as Victor Harbor, the Coorong and beyond. 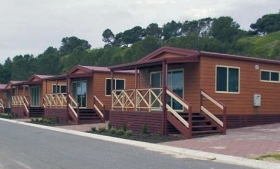 Brighton Caravan Park and Holiday Village is only 17 kilometres from the city of Adelaide and situated in an amphitheatre setting overlooking the crystal waters of Gulf St Vincent. 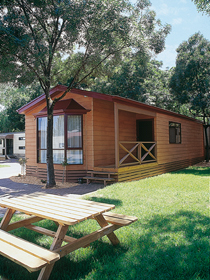 Brownhill Creek Caravan Park is just seven kilometres from the central business district and beaches, with easy access from the South Eastern Freeway, in the leafy suburbs of Adelaide. 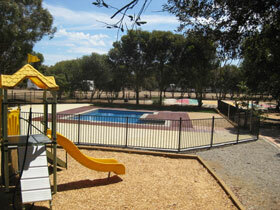 Set on 10 hectares, this is the ideal place to relax in tranquil surroundings. Enjoy the convenience of being just five minutes from the cafe and shopping precincts of Unley and Norwood. 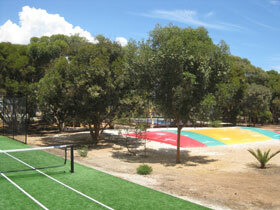 The park offers absolute beach frontage and excellent patrolled swimming beach, lawn sites and large modern amenities. Short distance from city. Many local attractions including historical Port Adelaide and Semaphore, West Lakes, AAMI Stadium, tennis, golf, shopping and restaurants. Centrally located. 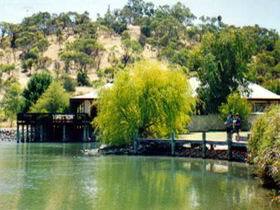 Short drive to the Barossa Valley and Adelaide Hills. 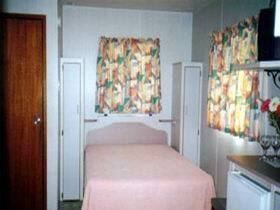 Facilities include 49 cabins with air conditioning, ensuite, television and microwave, one cabin has a spa bath, nine on-suite sites and 47 powered sites. Unpowered sites are not available. 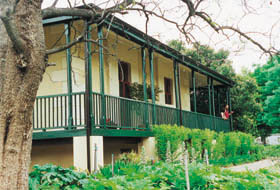 Nestled on the banks of the River Torrens set around the historic Vale House, built in 1841, Levi Park overlooks Adelaide's Linear Park and has excellent public transport access to the city. 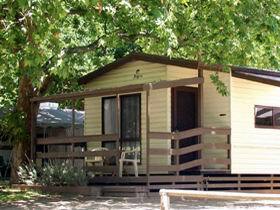 Four kilometres from the city of Adelaide, this shady tourist park offers fully self contained cabins and villas and caravan and camping sites.